At BYBL in Baltimore, Maryland, professional health and life coach, tranformation teacher and best-selling author, Stephenie Gettier provides holistic health coaching solutions to help you find balance in your life and to heal yourself naturally. Backed by her own life experiences, Stephenie is able to identify with her clients and address their concerns with absolute expertise. She worked in Corporate America for many years and underwent serious and life-threatening illnesses caused by the imbalances in her personal and professional life. Unwilling to let the stress take over her health and wellbeing, Stephenie sought out education and life changes which led her to create BYBL. 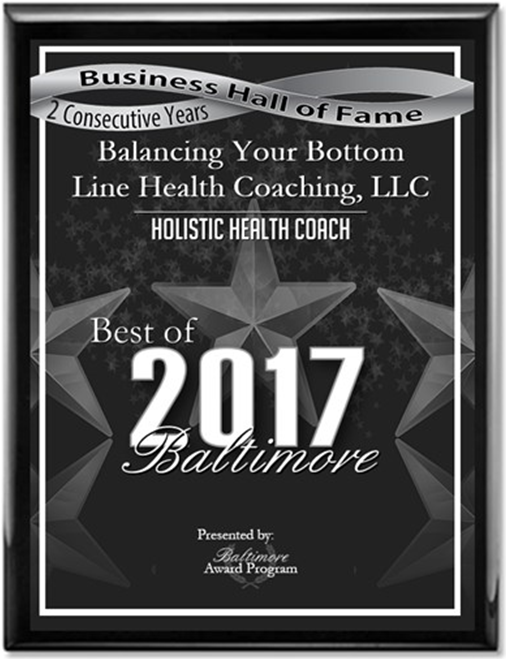 Balancing Your Bottom Line Health Coaching, (BYBL) works with both individuals and businesses to provide Holistic Life and Health Coaching. It is a full-service company that promotes healthier lifestyles for individuals (through on-one-one coaching) as well as for large and small business workforces’. 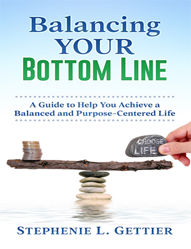 BYBL in Baltimore, Maryland, will help people realize their self-worth and ultimately balance their bottom line! Visit the specific page that speaks to your needs; business coaching or individual coaching, to find out more. Find the ideal way of living that suits your specific needs. Stephenie Gettier provides kind and personalized assistance. Contact her now to request more information about her coaching services and to receive a free consultation.